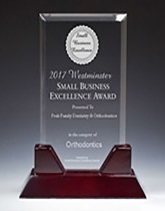 As a privately owned dental practice, Peak Family Dentistry & Orthodontics is your premier destination for cosmetic dentistry & specialty care in Westminster. 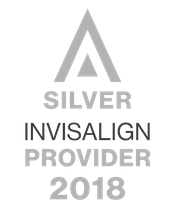 Voted 2015’s best Dentist in Westminster for Dentistry treatment and services as reviewed by patients. Welcome to Peak Family Dentistry & Orthodontics, your premier destination for cosmetic dentistry and specialty care in Westminster. As your premier destination for exceptional dental care, Peak Family Dentistry & Orthodontics is capably equipped to address your every oral healthcare need – even complex cases. 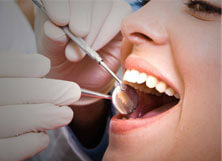 From the moment you step into our office, your smile and your satisfaction are our top priorities. Our state-of-the-art Westminster dental office incorporates only the latest in advanced technology, techniques, and materials to help you achieve the smile you’ve always wanted. Whether you are seeking tooth replacement with dental implants, orthodontic care to straighten your teeth, or cosmetic dentistry to transform the look of your smile, we are here to help. We want every visit to Peak Family Dentistry & Orthodontics to be a pleasantly memorable experience. Our practice is founded upon an approach that exemplifies patient comfort, genuine compassion, and convenience for the families of our community. Our team takes the time to get to know our patients and their families so that we can offer truly personalized service at every appointment. 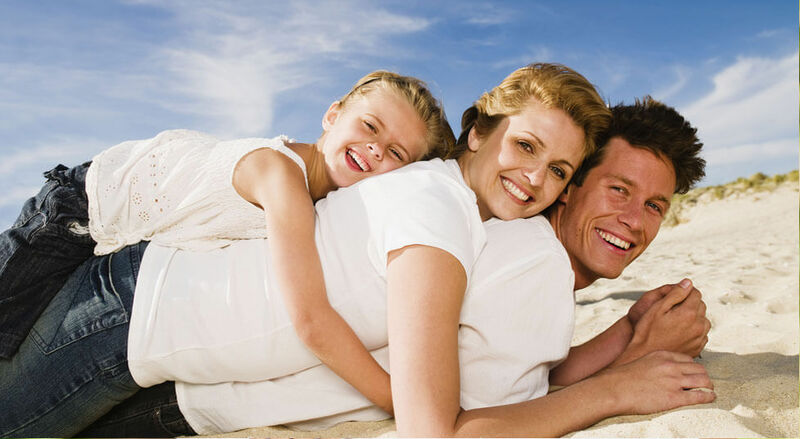 We want your family to consider our office your dental home for life. Peak Family Dentistry & Orthodontics was recognized in a nationally published dental magazine, Dental Economics. 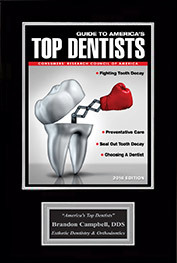 Our office was recognized as one of the fastest growing dental practices in the United States. We were featured for practicing dentistry with modern state of the art technology, superb excellent patient care, and the high attraction of patients to a dental office. This endures confidence in all of our current patients and future patients that they are in the right place for all of their family dental needs. We invite you to explore our services here on our site, or give us a call to learn more about our practice. We sincerely look forward to serving you and your family. If you have one or more teeth to replace, let Dr. Campbell talk to you about natural-feeling results with dental implants. 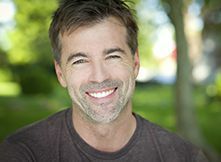 Traditional bridges, partials, and dentures can help you fill in your smile’s gaps, but only dental implants can give you results that look and feel natural. That’s because they also replace your missing tooth roots. Using one or more titanium implant posts as anchors, we can create a strong, stable foundation that preserves your jaw while also supporting a brand new crown, bridge, partial, or full denture. 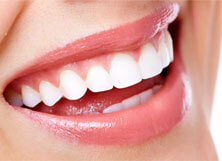 Call today to schedule a free implant consultation. Dr. Campbell offers exceptional dentistry backed by years of experience and a commitment to offering the best and most comprehensive care under one roof. 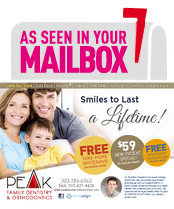 Peak Family Dentistry & Orthodontics is your total dental health solution. 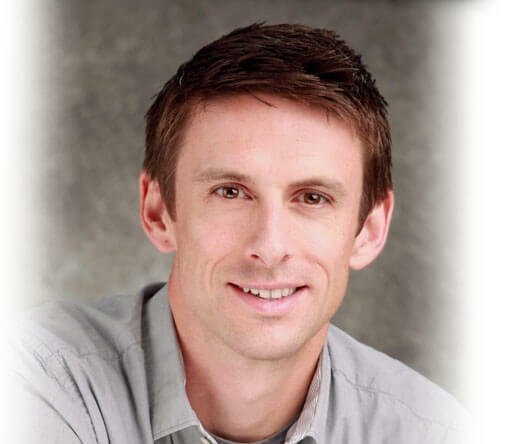 Dr. Campbell offers a wide variety of orthodontic services to help patients achieve straighter, healthier teeth, including Invisalign and Quick Braces. With these services, we can help you move your teeth into their ideal position, improving your oral health and your confidence. Let us talk to you about your treatment options. Call today for an orthodontic consultation.